Delhi Child Heart Center Mission & Vision Delhi Child Heart Center has a clear mission of get every child born with congenital heart disease best possible heart treatment in their nearby area. Work towards making the field of pediatric cardiology more advanced and technology friendly. Training pediatric cardiologists in the field of neonatal & pediatric echo and making them master of pediatric echo so that they do echo perfectly. Our mission is also to spread awareness about the various treatments available for a child born with heart disease. Delhi Child Heart Center has a mission to make the governement officials help these kind of children fighting with heart disease in their lives. Lastly comes making an environment suitable for the normal living of the child born with heart disease. 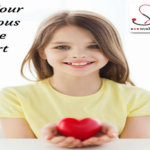 Delhi Child Heart Center has vision to make a safe and secure future to the children diagnosed with heart disease. Make pediatric cardiology field technology friendly and outcome of scientific research going on day by day. Parental finance is not the determinant factor whether and when a child gets proper heart treatment. Make the cost of the treatment of a congenital heart disease as low as possible. Your doctor Vikas Kohli is the leading Pediatric interventional cardiologist in New Delhi. He is American board certified pediatric doctor graduated with 5 gold medals from University College of Medical Sciences, New Delhi in 1986. He got training in pediatrics from PGIMER(Chandigarh). He then moved forward to be a pediatric resident doctor (USA) from the Montefiore Medical Center, New York. He then took training as pediatric cardiology from the university of Miami. He then began practicing pediatric cardiology in Florida and then returned back to India. He also remained director in pediatric cardiology department at RTIICS Kolkata. This is his academic career in his professional career he was awarded many times in the field of pediatric cardiology. The first award he got was that of best pediatric researcher at the National Indian Academy of Pediatrics Conference 1991. Another award that he got was that of best research award in the university of Miami in the year 1996. 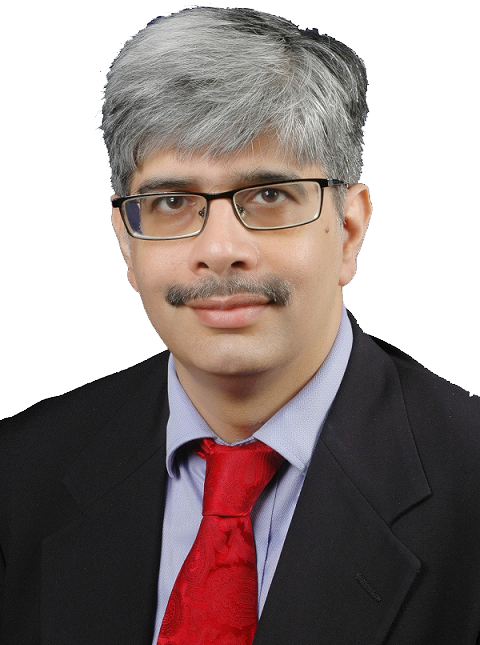 Some of the unique procedures Dr. Vikas Kohli did in his career includes Flow Restrictor Implantation in pulmonary artery for the first time in India. Performed Balloon pulmonary valvuloplasty on a 1.7 kg child and also performed the same procedure on a child less than one day old.